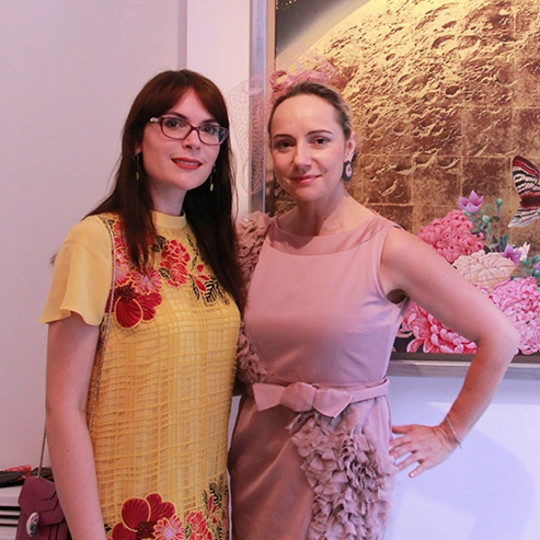 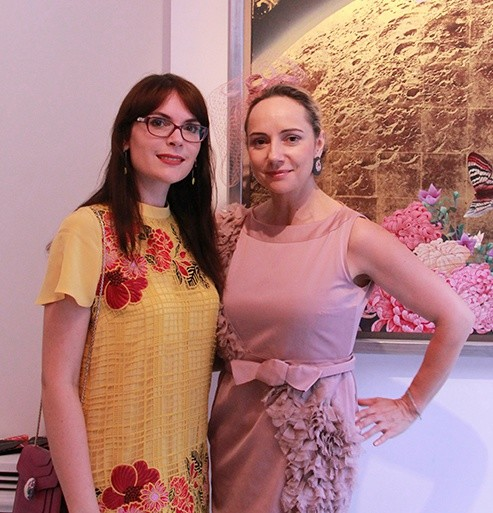 On the evening of 16 June, KSR Architects, a London-based architectual practice focusing on both large scale developments and numerous exclusive residences, chose Gallery Elena Shchukina as the venue for their annual Summer Party. 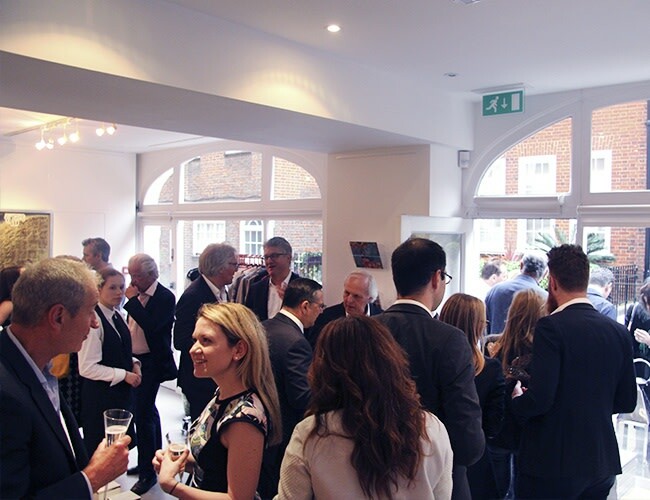 The gallery had the great pleasure of welcoming clients, partners and associates of the architectual practice, and all guests could enjoy chilled sparkling drinks in the peace of the tucked-away alley of Lees Place, while mingling with new and familiar faces. 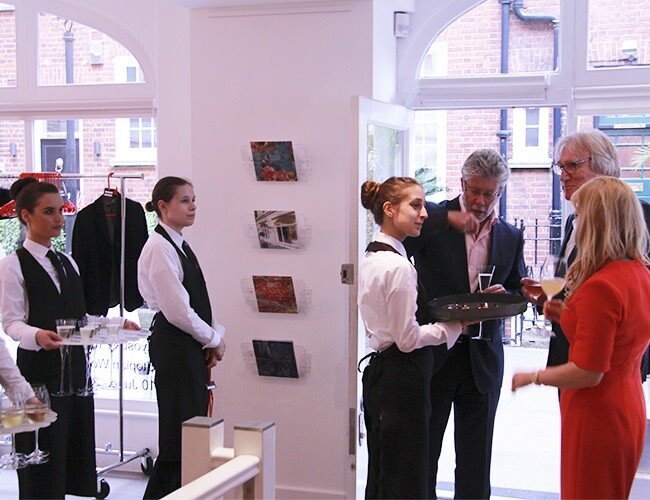 If you want to rent the gallery for an event, contact info@galleryelenashchukina.com.